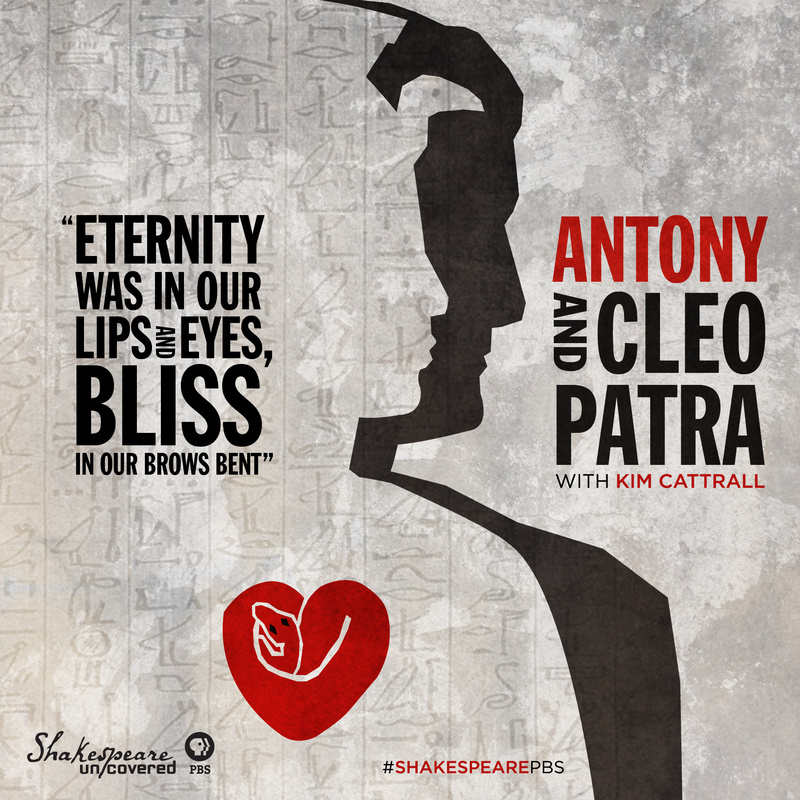 Antony and Cleopatra with Kim Cattrall premieres Friday, February 13 at 9 pm on PBS. Click the image to access a poster version of this playbill. Save image and print! Previous Post Take the Quiz: Which Shakespeare Play Captures Your Love Life? Next Post Is The Taming of the Shrew Controversial?